Having a baby at home can be a wonderful thing. We must always do our best to ensure that our home are safe for our little love ones. 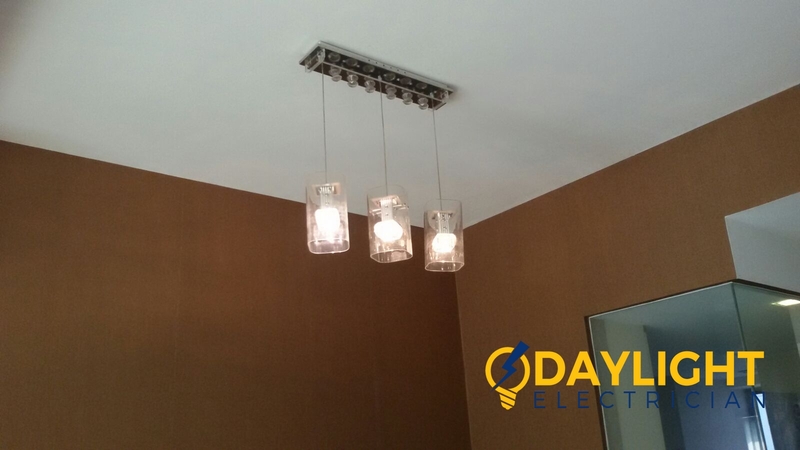 When you have a baby at home, it is essential that you are to be more attentive especially toward a home electrical installation because babies are usually very curious and loves to explore new things. So the very first task you have to do is baby-proofing electrical outlets around the house to protect your little one. 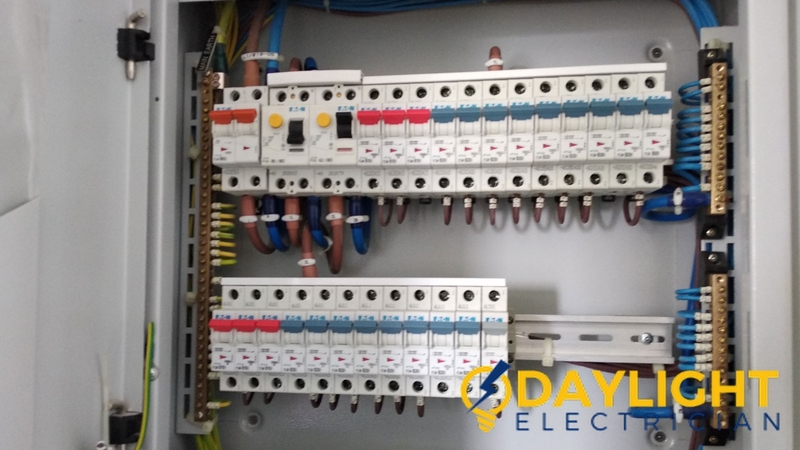 A home electrical installation where you have the babies or toddlers should be done very carefully, and safety measure should be taken care of. 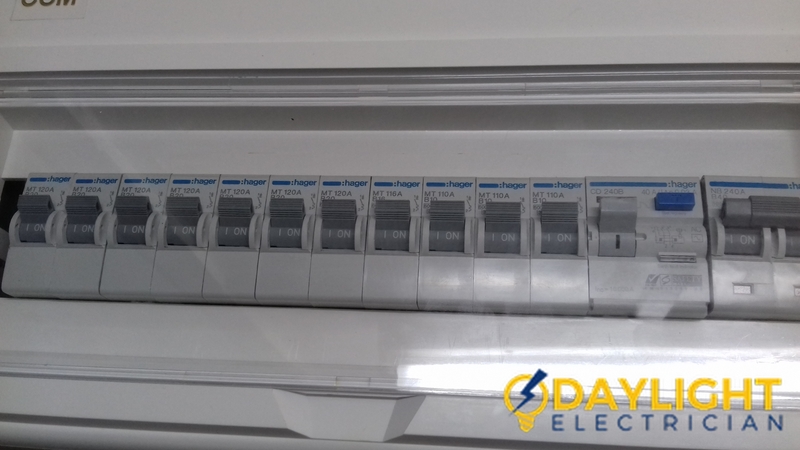 Switches, panels, extensions should be baby proofed thoroughly. 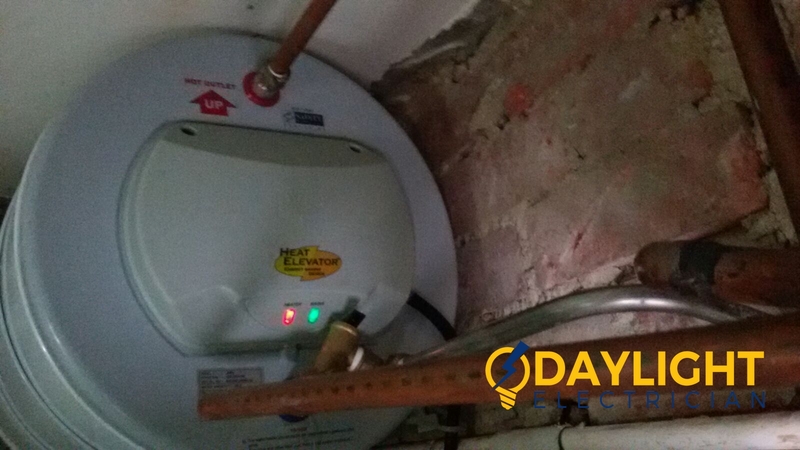 Always call an experienced and the licensed electrical worker to install the electricity all over your house as they have the full knowledge on electrical installations and will take your child’s safety into considerations. 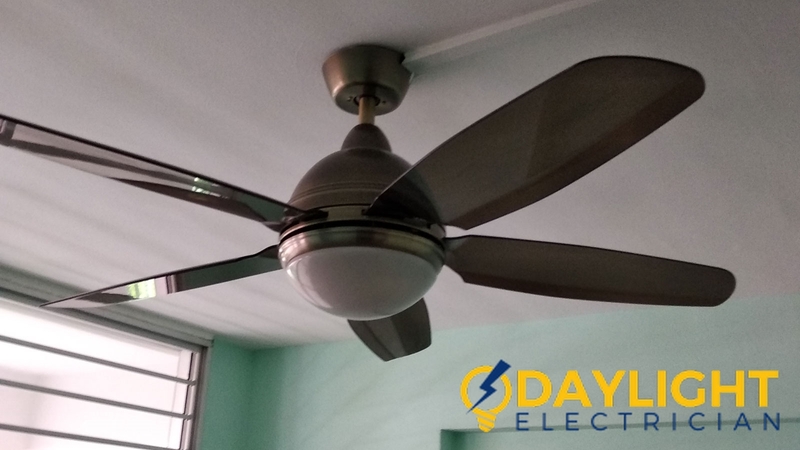 Here are a few tips that would be helpful for the parents in Singapore with babies at home, to protect them from electrical hazards. 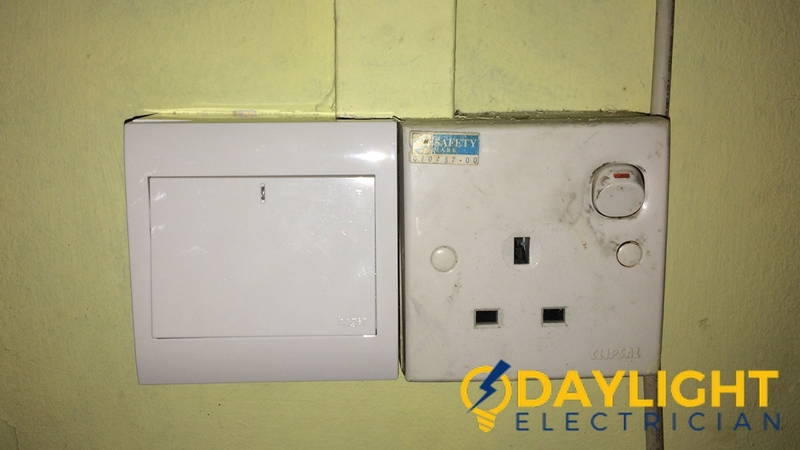 Install tamper-resistant baby-proofing electrical outlets at your houses as they are the spring-loaded mechanism that allows the slots of the outlets to be switched off when there are no plugs inserted. 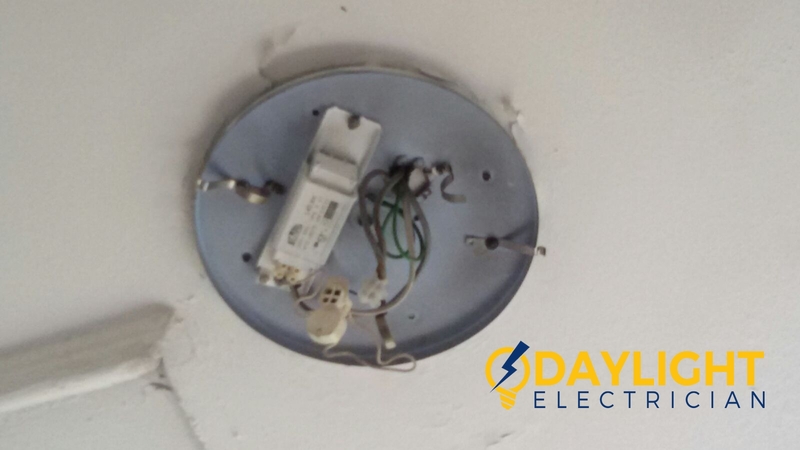 It is advisible to have this done during electrical wiring of the house. This is another option available in the baby-proofing and safety market. It is called safe plate outlet cover. This is a more economic way of baby-proofing the house instantly than compared to tamper resistant outlet. 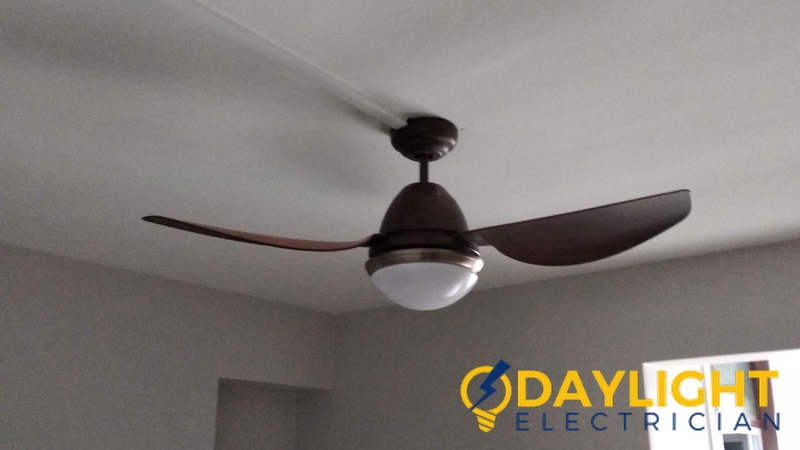 Most electricians would also recommend these as it is economical and easy-to-install. This is the upgraded version of the outlet cover mentioned above. 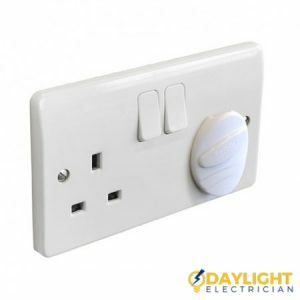 These Deluxe press fit outlet plug provides extra protection to the naughty and clever child who loves pressing the button of the switches and removing the caps at the same time. 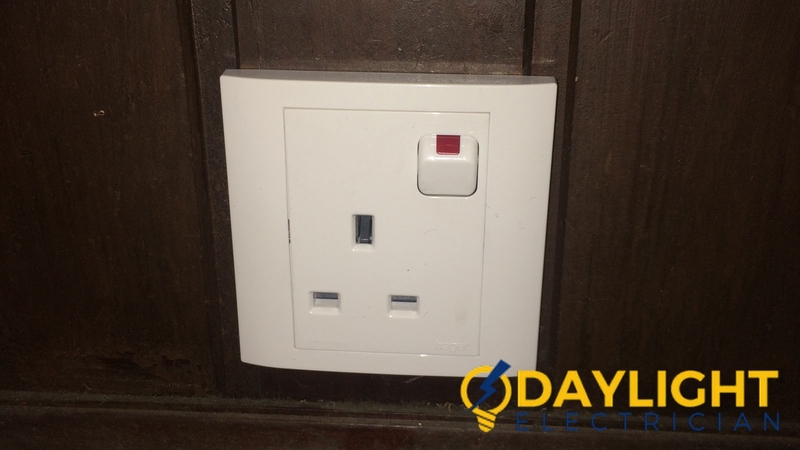 These are advanced version of the outlet cover and tamper resistant outlets but have some issues like to removal and insertiom every time when you want them to use. These are helpful tips for the parents who have small babies or clever and naughty toddlers. 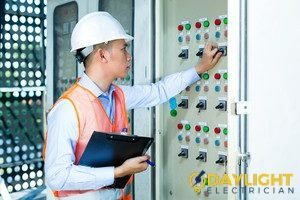 Always hire a licensed electrical worker for the electricity installation as they have significant knowledge of plugs and outlets. 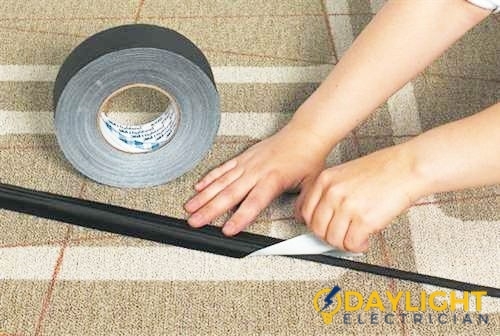 They can also provide you few more safety tips to protect your child from the electric current.